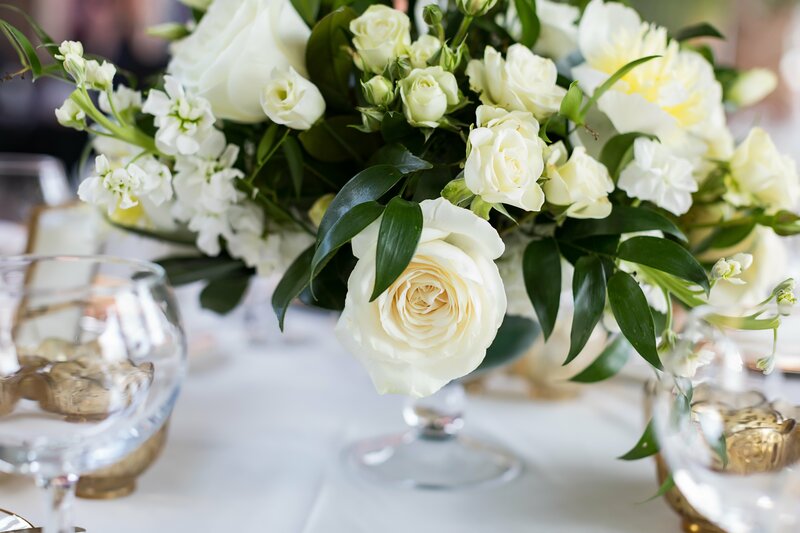 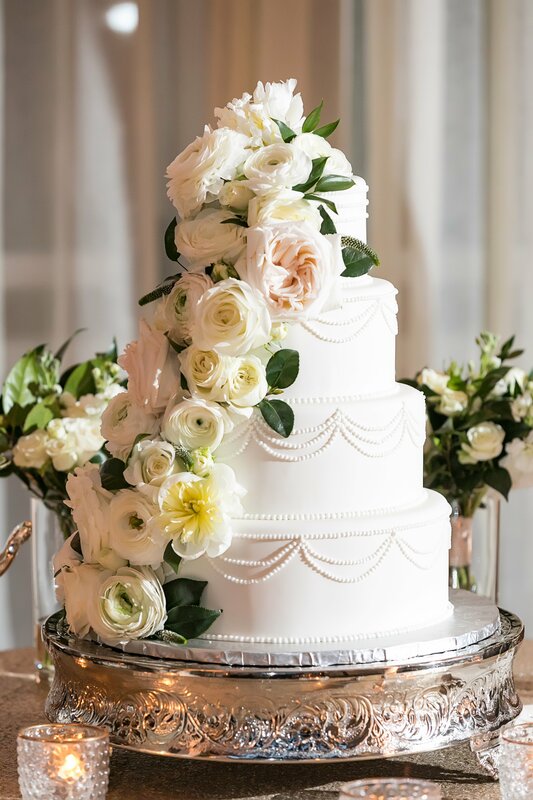 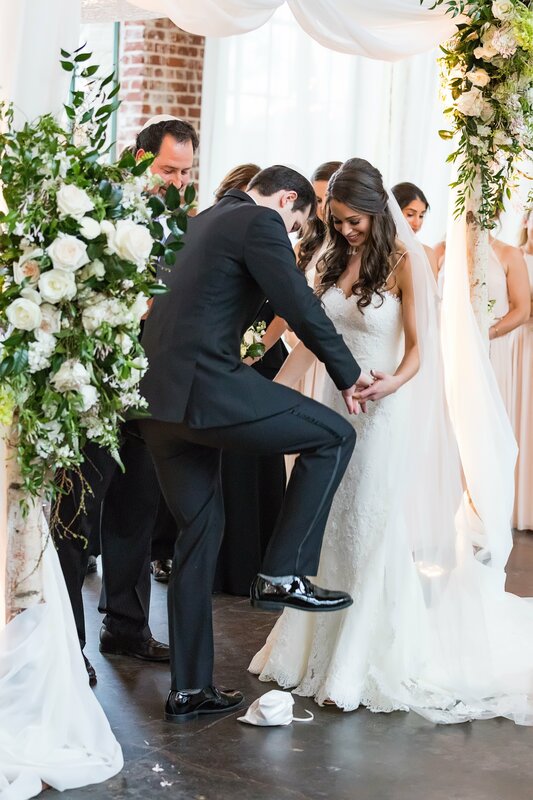 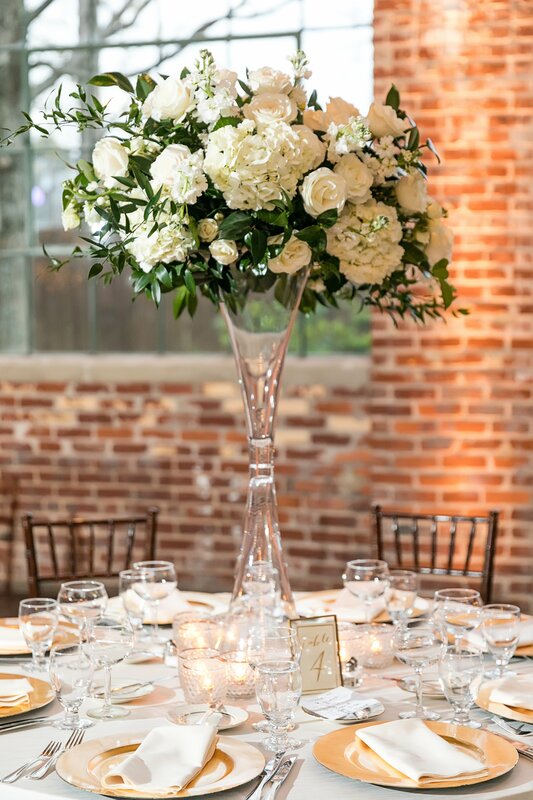 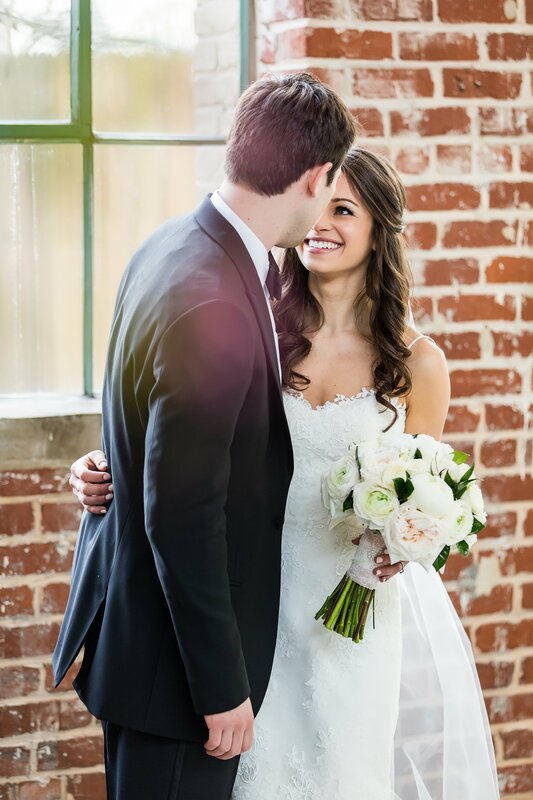 Rebecca and Ben envisioned their wedding day with a timeless and romantic feel. 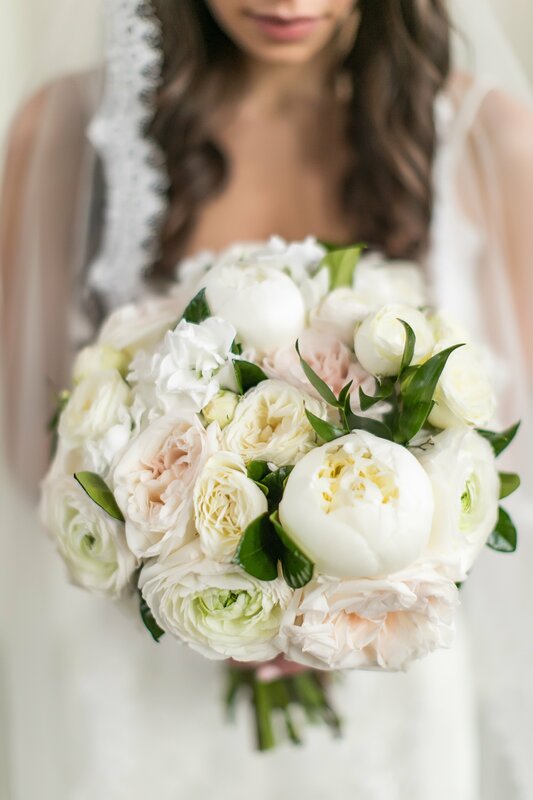 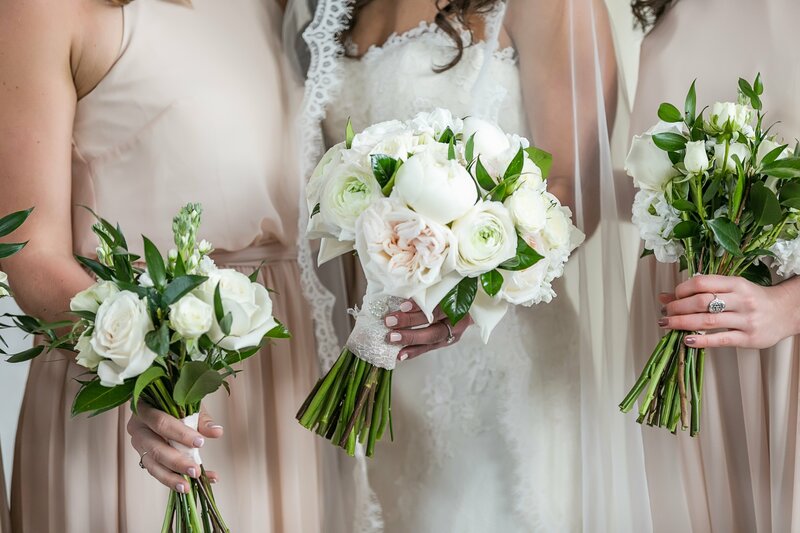 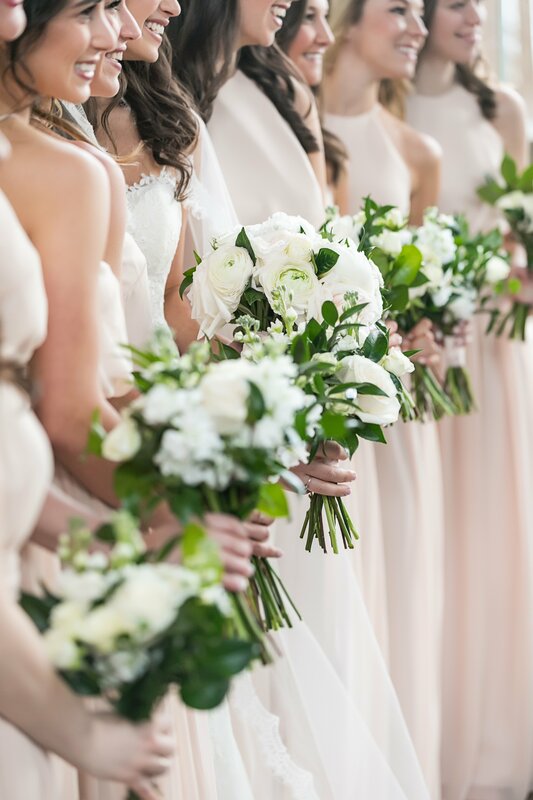 They decided on delicate white and ivory florals with subtle touches of blush to complement the colors of the bridesmaids dresses. 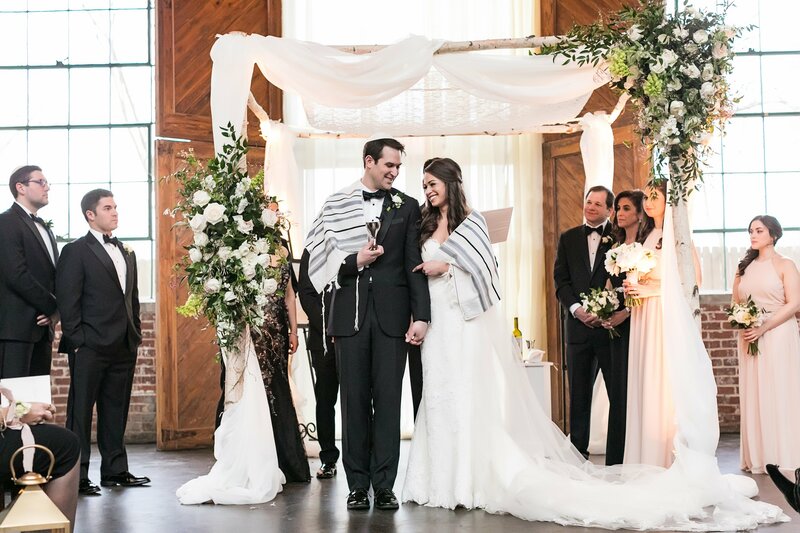 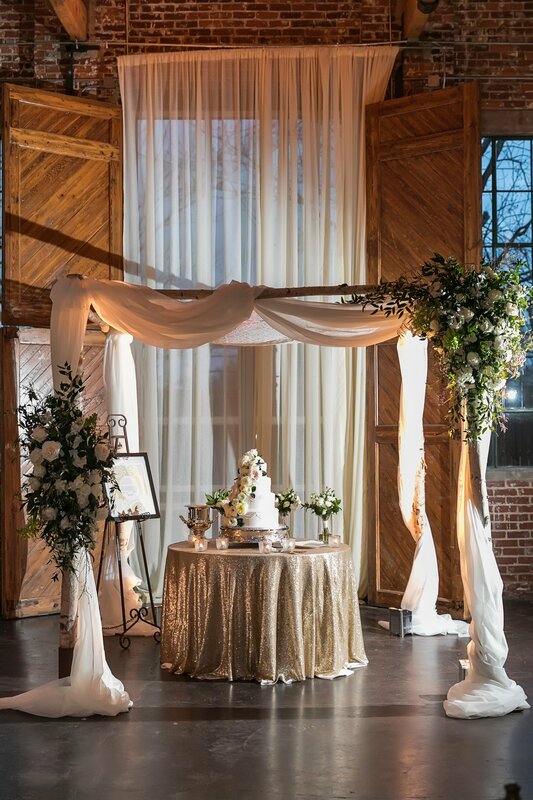 Their Chuppah was delicately draped with a sheer fabric and it gave their traditional Jewish ceremony a polished and refined look. 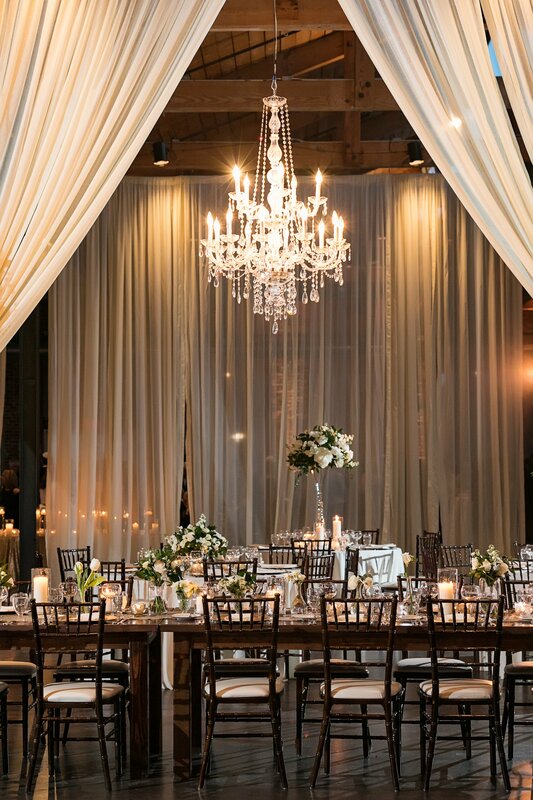 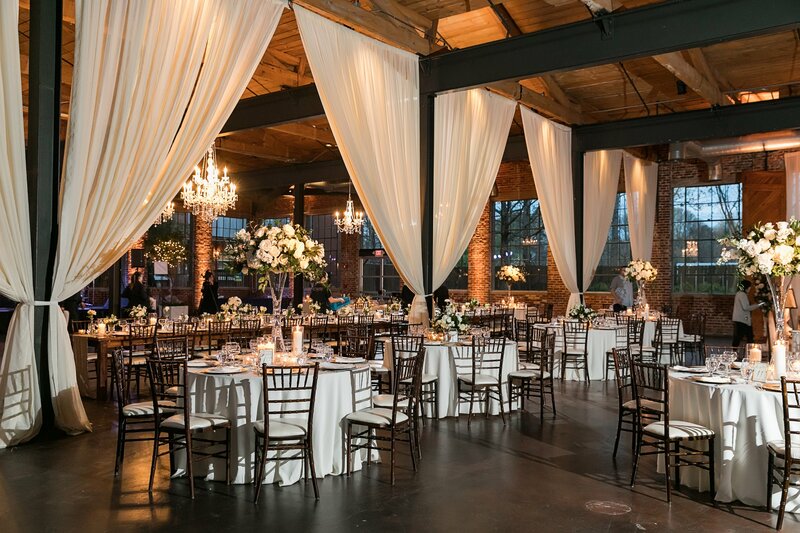 Elegant chandeliers reflected the soft romantic light during the reception which captured the overall romantic feel for which the happy couple had hoped.